Orion is my favorite constellation. When it reappears in the late autumn sky, it's like the return of an old friend. I'm not alone in my devotion, for this group of stars has figured in humanity's mythical landscape for thousands of years. Ancient civilizations - both east and west - observed it, and it's part of native American traditions as well as Australian Aboriginal astronomy. 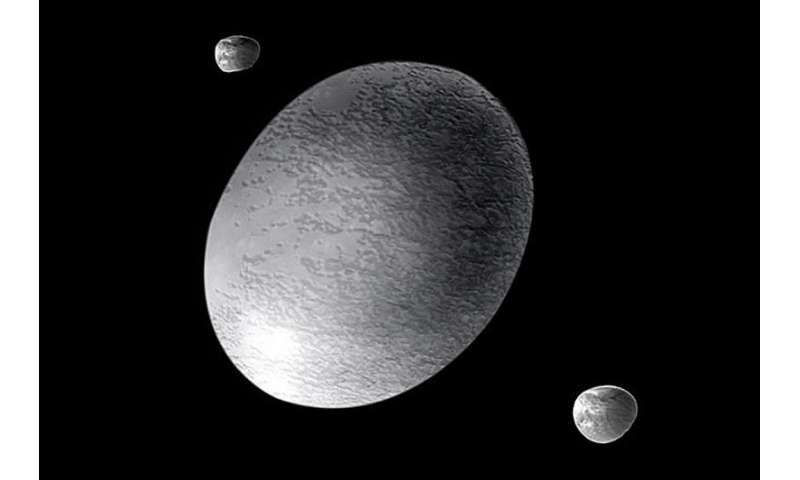 However the name Orion comes from Greek mythology where he was a giant and a hunter. 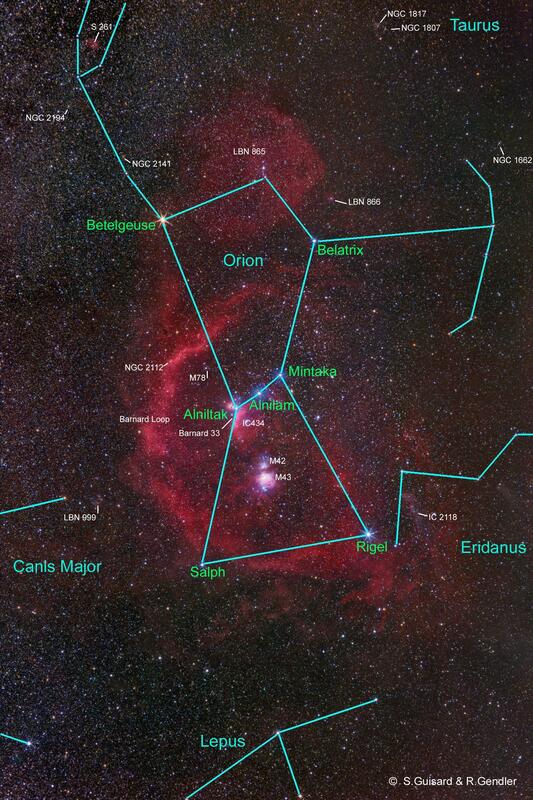 Seven bright stars form the body of Orion, which makes it visible even in the city. They are labeled in green on this wonderful image of Orion by R. Gendler and S. Guisard. 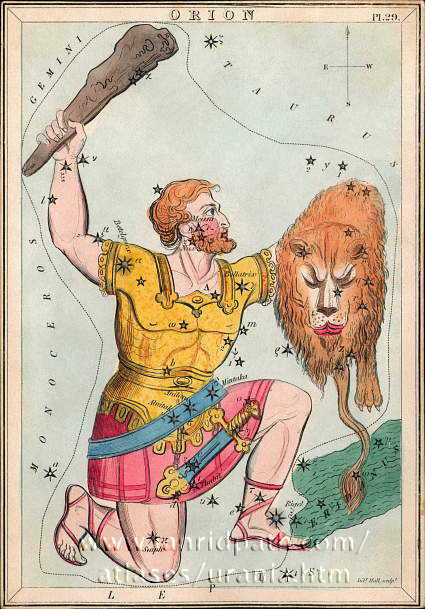 And here is a depiction of Orion from an early 19th-century work Urania's Mirror. You can see his raised club. 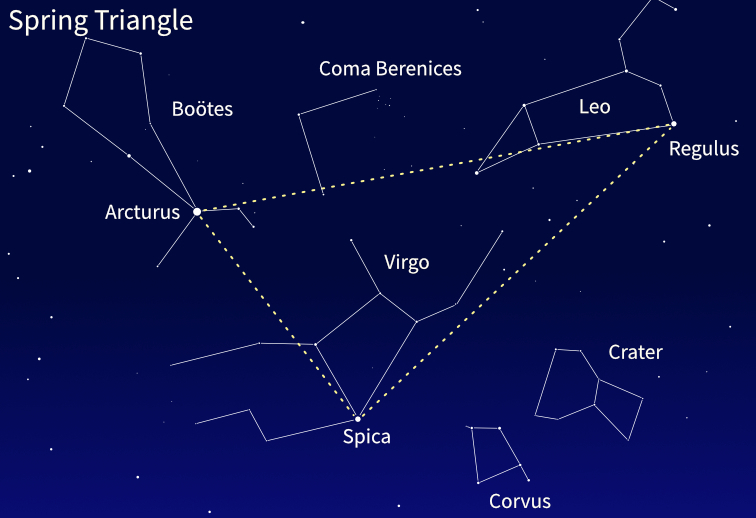 The three evenly-spaced stars of the "belt" are easy to pick out in the sky. 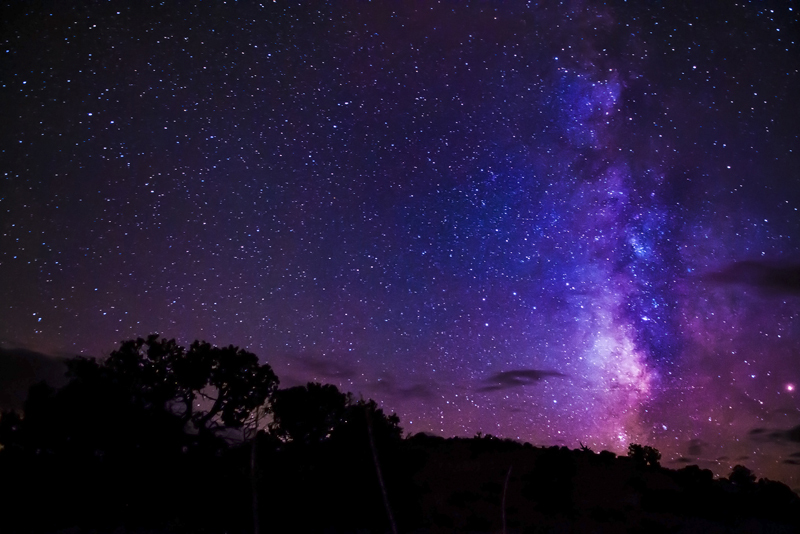 So are two very bright stars whose colors you can distinguish even without binoculars. Rigel (RYE-jell) is a blue supergiant which forms the hunter's left foot and Betelgeuse (BEETLE-juice), a red supergiant, is his right shoulder. However one of the most interesting features of the constellation is not so easy to see. This is the Great Nebula in Orion (M42), a vast cloud of gas and dust whose diameter is more than ten times greater than that of the solar system. The nebula can just be seen with the unaided eye as a fuzzy patch in between the two stars that form the "sword" hanging from Orion's belt. Observing the nebula with binoculars or a telescope, you can see the four brightest stars of a star cluster known as the Trapezium. These are the stars that make the nebula glow. 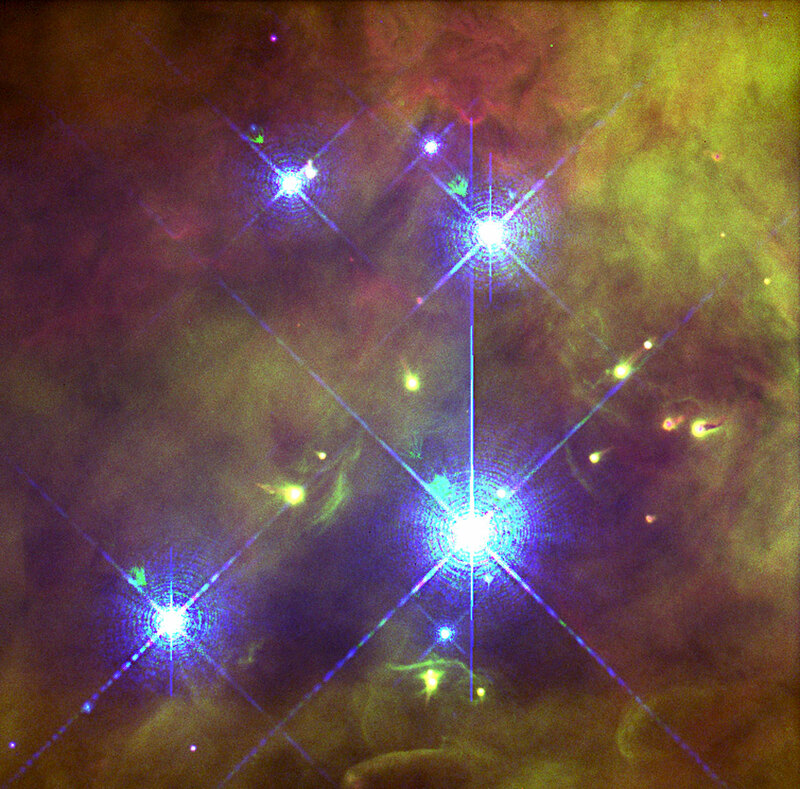 They are hot young stars, for the nebula is a stellar nursery. It contains the material and has the right conditions for forming new stars. While the nebula is the birthplace of stars, Betelgeuse is a pointer to their demise. Most of the stars that we see are using hydrogen as the fuel for nuclear reactions. When the hydrogen runs out, heavier elements are used for fuel. This produces more heat, so the star expands. If Betelgeuse were to be put in the sun's place, it would extend to somewhere between the orbits of Mars and Jupiter. But finally, all the fuel runs out. For a star the size of Betelgeuse, the end will be a spectacular event. A supernova explosion, releasing as much energy as an entire galaxy, will spread heavy elements into the surrounding space. These will be recycled into the next generation of stars. The last supernova visible with the unaided eye occurred in 1987 - it was called SN1987A and was a feature of the southern skies for over a year. Astrophysicists expect Betelgeuse to explode "soon". In fact, since it's about 700 light years away, it could have exploded already and we're just waiting for the light to get here. What we're now seeing is Betelgeuse as it was seven centuries ago. However I should add that "soon" is relatively soon, astronomically speaking, which could easily be 100,000 years or much longer. When Betelgeuse becomes a supernova, it will be a magnificent spectacle, probably the brightest supernova ever recorded. The supernova of 1054, whose remnant is the Crab Nebula in Taurus, was visible in daylight for 23 days. I'd love to see a supernova, but I do have mixed feelings about Betelgeuse. For a while, a supernova would be a brilliant brooch on Orion's right shoulder. But then ever afterward my dear old friend would look sadly deformed, and I'm sure I wouldn't be the only one to miss that bright red star.